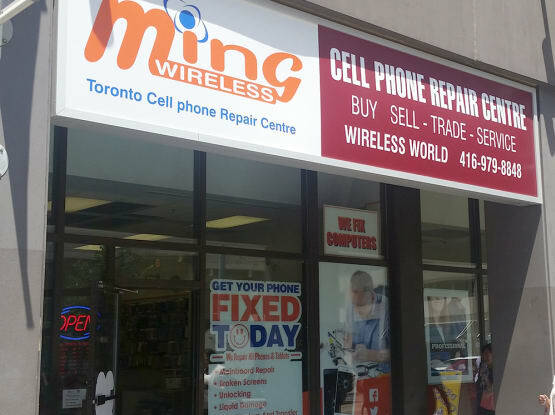 Located at 250 Dundas St. W, in downtown Toronto, Ming Wireless is a one-stop shop for all your mobile device repair needs. Ming Wireless has been serving Toronto since 2004. They also offer mail-in repairs if you can not make it to their store. Shop their online stores to find great deals on the most popular phones, cases, chargers, and accessories.